Several weeks ago, courtesy of the Consorzio di Valpolicella, I was able to spend most of a week in beautiful, sunny-but-cold Verona, visiting producers of Valpolicella, Valpolicella Superiore, Valpolicella Ripasso, Amarone, and Recioto di Valpolicella. It was an informative and illuminating series of visits. Even after all these years, it’s still something of a wonder to me that the same grape varieties, grown in the same fields, can produce wines as different as the light and charming Valpolicella and the full-bodied and impressive Amarone – to say nothing of the intensely fruit-sweet Recioto. 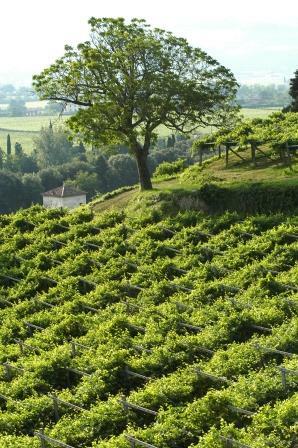 Those grape varieties remain local specialties, cultivated almost nowhere outside the Verona area; Corvina, Corvinone, and Rondinella are now the essential ones. In the past, Molinara was often included, but it’s now hardly used because it seems to contribute little beyond bulk. 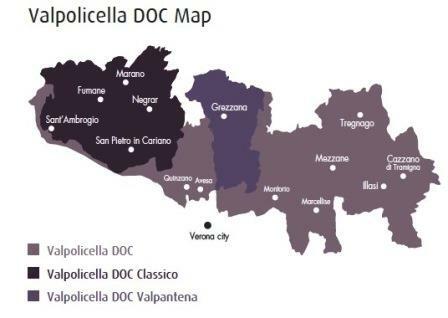 Some growers have become interested in reviving the indigenous Oseleta, which is also permitted within the Valpolicella Classico DOCG, but its use is not widespread, at least not yet. Valpolicella was once one of the most popular Italian wines here in the States, but like many another wine, its own success almost destroyed it. To meet demand, more and more was bottled from grapes that were grown for quantity, not quality, and successive vintages of over-cropped grapes reduced an already light red wine to almost watery rosé. Its market collapsed, and that was all we heard of Valpolicella for quite a few years. As the wine has improved on its home turf, with a renewed quest for quality, it has recently begun reviving on the market, but its problems aren’t over yet. After a week of visiting, tasting, and talking, it seems to me that names and categories now form the nub of Valpolicella’s difficulties. This is a widely varied zone: In its five parallel valleys, some soils are volcanic, others are morainic, others rich in limestone – so wines bearing the same appellation may be very different from one valley to the next, making generalizations about the appellation iffy at best. But in terms of nomenclature, that’s far from the worst of it. 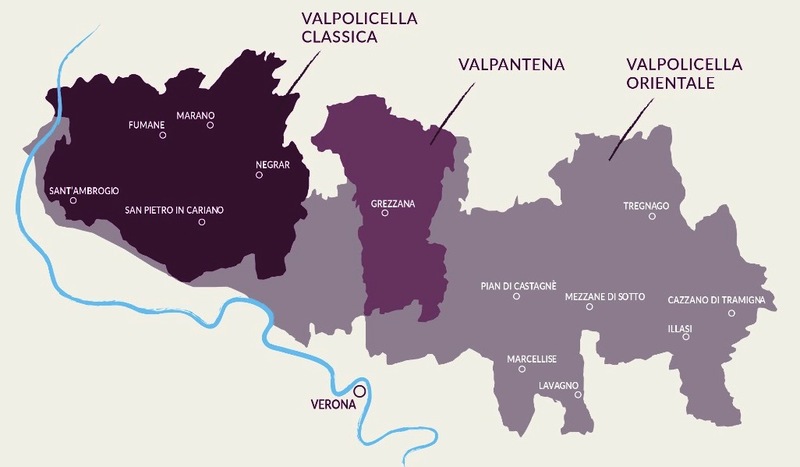 At even at the most basic level, simple Valpolicella, you have to start with the broad distinction, which many consumers seem not to grasp, between Valpolicella and Valpolicella Classico. 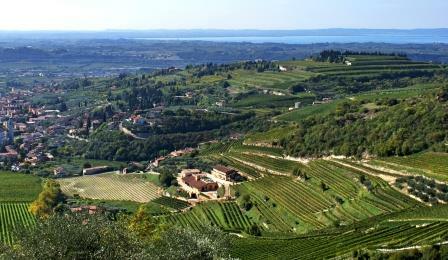 The latter wine originates in vineyards within the hilly traditional heartland of the appellation, the former comes from fields in the plains, to which the name Valpolicella was extended when the DOC designation was first granted, back in the days when Italy’s emphasis was on making a lot of wine, not on crafting quality wine. Wines from stony hillsides and higher altitudes are almost invariably much better that those from the usually warmer, wetter, more fertile plains. In the case of Valpolicella Classico, that is emphatically true. With the next category, Valpolicella Superiore, possibilities for consumer confusion increase further. The Valpolicella Superiore appellation requires that the wine reach a higher alcoholic level – 12° – and be aged for an additional year. That’s all. And that’s all that most producers do. But some are experimenting with drying some selected grapes (usually about 40% of the blend) for 40 days, an approach similar to what they do to the entire crop and for much longer to make Amarone. For the special Superiore, they ferment these slightly dried grapes separately and then, before bottling, blend them in with their regularly harvested and fermented Valpolicella grapes. The resulting wine is still labeled Valpolicella Superiore, but it’s a whole other animal from the mass of Superiores: deeper, richer, more complex, and much more interesting. But the consumer can only know what sort of wine it is by carefully reading the back label – and how many of us actually ever do that? Then we come to Ripasso, which consists of basic Valpolicella grapes, re-fermented on the lees of Amarone or Recioto, to produce a wine more robust and substantially higher in alcohol. This sort of wine was introduced – or reintroduced – by Masi back in 1964, and it still engenders serious disagreement in the zone. Some defend it as the revival of a traditional practice, others loathe it as a pure invention and a perversion of Valpolicella. Whatever the truth of that, it has proven popular on the export market, though locals still seem to prefer to drink Valpolicella pure and simple. Among these three categories, I found a lot of well-made and enjoyable wines. But I can’t honestly describe everything I tasted that way: I was very surprised by how varied producers’ styles were and how uneven the level of quality was. I guess I’ve been spoiled by Piedmont, where – in the Barolo and Barbaresco zones at least – hardly anyone makes a bad wine any more. That said, the top level of winemaking in the Veneto is quite impressive, and the resulting wines totally pleasurable. Here are some of the ones I liked best. Valpolicella Classico 2015. The three traditional grapes from high altitude vineyards, fermented and aged entirely in stainless steel. An excellent example of classic Valpolicella, light and pleasing. Acinatico Ripasso 2014. Sapid and round in the mouth; another excellent example of its kind. Acinatico Ripasso 2008. Still live and fresh, with some mature flavors just emerging – proof, if any is needed, how well a good Ripasso can age. 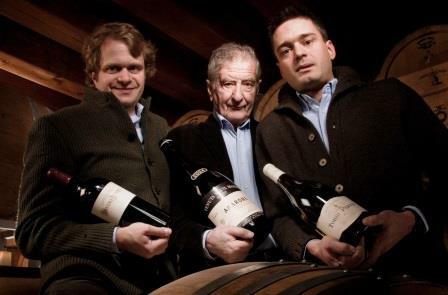 Accordini uses used tonneaux for his Ripasso, new ones for his Amarone, but not barriques, which he says are too strong for his wine. Valpolicella Classico Superiore 2014. A very nice wine from a very difficult vintage. It needed a little time to open in the glass, but the wait was worth it. The winemaker says his 2016 is brilliant. Ripasso 2013. Big and round, with excellent cherry fruit and a long licorice/tobacco finish. Very enjoyable. Valpolicella Classico 2015. A very pretty nose, followed by a soft, almost strawberry-ish wine, with bright acidity. All stainless steel. Simply a great everyday wine from a very traditional producer whose whole line impressed me. Valpolicella Classico Superiore 2014. “Old style,” the maker says: It spends nine months in used Slavonian oak botti. Big tobacco-inflected nose, rich fruit on the palate, tobacco/cherry finish. Ripasso 2013. Two years in oak botti. This is an excellent example of Ripasso, but my heart is really with Boscaini’s Superiore. Valpolicella Classico Ripasso 2014. Biggish – 14.5° alcohol – and deeply flavored, but very easy on the palate, with a long tobacco-and-tar finish. Quite fine. In the States, this producer is best known for its fine Soaves (the vineyards straddle both zones), but its Valpolicella was very stylish and pleasing. Valpolicella Classico Superiore 2014 Campo Lavis. A cru wine, with some of the grapes reserved and dried, then fermented and blended in with the rest of the harvest. The process yielded a smoky, dried grape nose and a big round wine, rich with cherry fruit and ribbed with tar and tobacco, as well as a long black cherry finish. A really intriguing wine. Valpolicella Classsico Superiore 2014. This wine spent 8 to 10 months in tonneaux, so it showed a slightly woody nose but the palate was just fine – classic Valpolicella cherry flavors. This is a small producer who has no desire to get bigger: “We make the wine we like to drink,” the young winemaker says. They sell off half their grapes, keeping the best half for themselves. Valpolicella Classico Superiore 2014 Squarano. This Superiore is made with 40% of the grapes dried for 8 to 10 weeks before fermentation. The house doesn’t make a Ripasso, preferring the richness of this Superiore, which struck me as very polished, very balanced, and very structured – and therefore probably very ageworthy, if you don’t drink it all up right away. Valpolicella 2015. Vivid proof that there is good wine outside the Classico zone, this small winery turns out excellent, basic Valpolicella. Ripasso 2013. Big tobacco/berry nose; round on the palate, with soft tannins, savory and well balanced. Valpolicella Superiore 2012 Alene. Part of the harvest was separated and dried for 40 days before fermentation. Some of the wine also had barrique aging. The result is a big wine that could legitimately be called a baby Amarone. Valpolicella Classico 2015. The three traditional varieties, in stainless steel – that adds up to textbook Valpolicella. This producer has been on the American market for decades and has always offered a top-quality wine. Valpolicella Superiore 2014 Montegradella. A wonderful example of the depth and complexity that results from blending the juices of 40-days-dried grapes into the juices of conventionally fermented grapes. A delightful wine, and great with food. 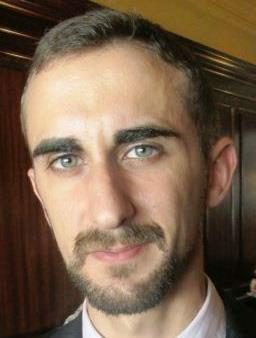 Part Two of this post, concerning Amarone, will be online in about a week. Valpolicella is a simple wine, a wine for pleasure, not for analysis. Grown over a wide zone by more than 2,000 farmers, vinified by who knows how many winemakers, bottled by more than 200 firms for commercial sale, and happily drunk in 85 countries by many thousands of people, of whom probably only a tiny fraction would consider themselves connoisseurs for doing so, Valpolicella is the most democratic of wines, a true wine of the people. It goes with everything, from hors d’oeuvres to meats to cheeses. It even partners decently with fish, because it has the brisk acidity necessary for the job. What prompted this post was the Wine Media Guild’s November tasting luncheon, which consisted of a presentation by the Valpolicella consortium of a dozen representative examples of the breed – all charming, all thoroughly enjoyable by themselves or with food, and most retailing for under $20. For a reliably quaffable wine with everyday meals, that just can’t be beat. Valpolicella originates in a fairly large zone – 7,600 hectares under cultivation – in the western part of the Veneto region, just north of the lovely city of Verona, and not far from Lake Garda. The lake has a great moderating effect on what would otherwise be a continental climate, since the vineyards lie along a series of sub-Alpine hills, with north-south running valleys. 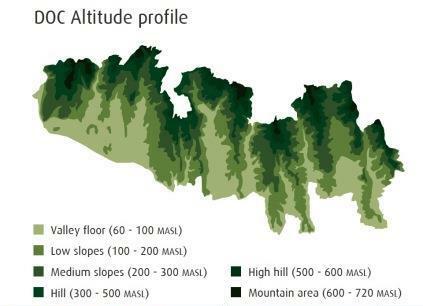 Even though the zone is large, it is relatively homogeneous, with vineyards planted on south-facing slopes and relatively uniform soils. The greatest variable is altitude: The best wines always come from the hills, which top out at about 700 meters above sea level. 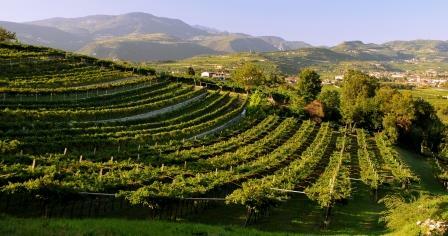 Valpolicella is blended from three native grape varieties: Corvina, Corvinone, and Rondinella. The once ubiquitous Molinara has all but disappeared from the blend, and international varieties have never made much headway in this zone – simply because the indigenous varieties have so much character and charm and are naturally capable of elegance. The latter quality shows best in the more sophisticated wines made in the zone – Valpolicella Ripasso and Amarone – but in good vintages even the simplest Valpolicella has its share of it. And that is what I’m talking about here: the most basic wine of the region. Most of it is made at a very respectable level of quality. Sure, you can get a bad bottle now and again, from a producer more interested in quantity than quality – but as the Italian and international wine market has changed over the last 20 years, most producers have seen the handwriting on the wall and have opted for quality over quantity. 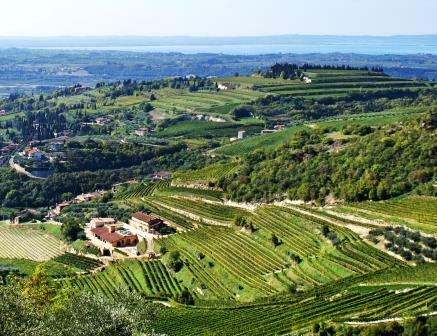 Particularly with wines from Valpolicella’s two labeled sub-zones – Classico and Valpantena, the historic heartlands of the Valpolicella appellation – even the most naïve shopper can buy with confidence of getting an enjoyable bottle of wine. 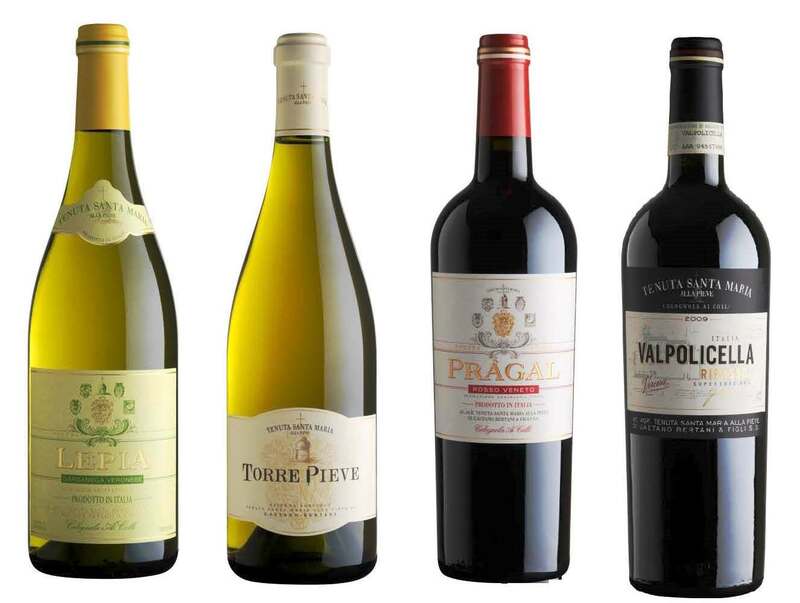 Certainly there are variations from producer to producer and vintage to vintage – but to my palate, they are very slight. Valpolicella is a pretty uniform product. That may detract from a wine’s status for connoisseurs, but it’s a distinct advantage for a wine that is quintessentially a companion for everyday meals. The WMG’s tasting included wines of the 2014 and 2015 vintages, which were very different from each other. As the consortium enologist Alberto Brunelli reported, 2014 was cold and rainy and yielded wines of low alcohol and high acidity, while 2015 was hot and dry and produced rounder, warmer, more balanced wines. I tasted reasonably carefully, and I’ve got to report that yes, by concentrating I could discern differences, but they were very slight from producer to producer and vintage to vintage. All the wines were enjoyably drinkable, and part of their charm was that I could drink them without having to pay a lot of attention to them. If even an old wino like me can take pleasure in a wine like that, how much more so the large numbers of people who only want a nice glass of wine with their dinner and not a workout for their palate? 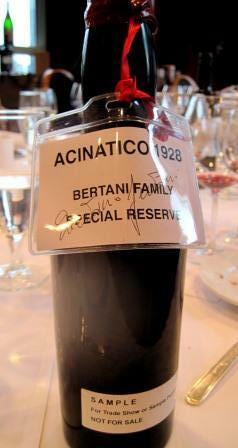 For your information, here are the wines the Valpolicella consortium showed us at the tasting that prompted this post.